Please don’t insert lower case letters inappropriately if you are writing in upper case. 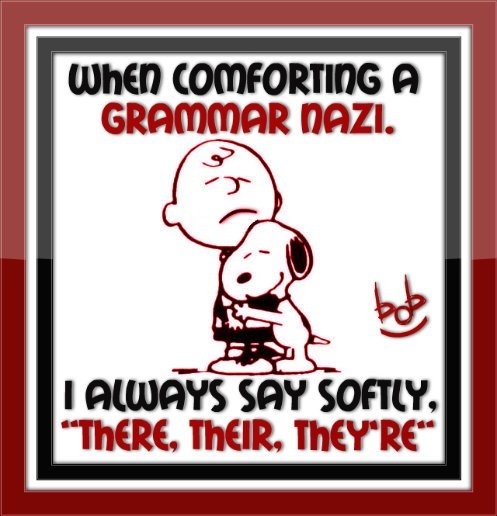 Why do grammar Nazis need to be comforted? We is just fine as we is. I’m not a grammar Nazi, it’s just that I’ll become ill without an apostrophe.